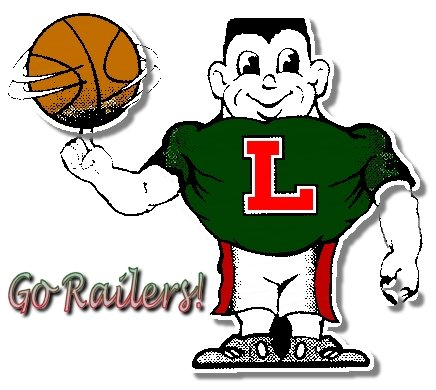 The 2019 Lincoln Summer Shootout sponsored by the Railer Boys Basketball Booster program is scheduled for June 14-15 at Roy S. Anderson gymnasium. LCHS welcomes a total of 32 teams from throughout Illinois for another year of high quality Summer basketball. Be sure to come back for Friday game schedules as soon as they are finalized and for Saturday pairings at the end of all Friday games. The RAILSPLITTER OFFENSIVE BASKETBALL SCHOOL is designed to work on improving your game with repetition of the offensive skills of shooting, passing and ball handling. This school is for any boy or girl that is interested in working on the fundamentals of basketball to help improve their game so they can participate at a higher ability level. We will not play games and no awards will be given, just repetition of skills to improve your game. Open to any boy or girl who is going to be in grades 1st through 10th for the 2019-2020 school year, the Railsplitter Basketball Camp is a 4-day camp providing instruction in all the basic fundamentals of basketball with opportunities to receive as much individual attention as possible directly from LCHS coaching staff. All competitions will be conducted by grade levels with opportunities for your advanced young athlete to compete against higher grade levels if skills are comparable. Parents are welcome to join us and observe camp activies and a short awards program on the final day of camp. Well as you may be able to tell, it has been an interesting week attempting to recover the website following some technical changes made by our hosting provider that I did not properly prepare for. We continue to work on restoration and rebuild of the Railer Basketball website but doing so will require some changes to the overall look and feel and functionality of the site. 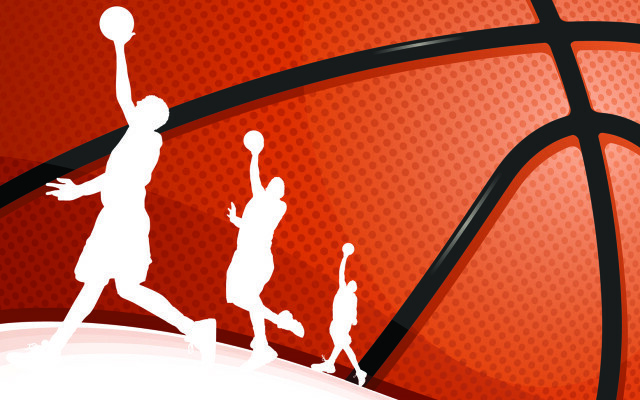 Our goal continues to be to provide a clean, functional, feature-rich website for you to follow your Lincoln Railsplitter boys basketball program for team information and news as well as the various off-season activities and programs provided by the LCHS boys basketball program throughout the off season. This website is provided as a volunteer benefit in support of the LCHS Boys Basketball Booster organization. Please don't hesitate to reach out to us at any time if you are able to help contribute any content, have questions regarding advertising options on here or on the NEW video message board at Roy S. Anderson gym, or if you have any questions on anything else!